Tenax International@SavetheWorld - Tenax International s.r.l. 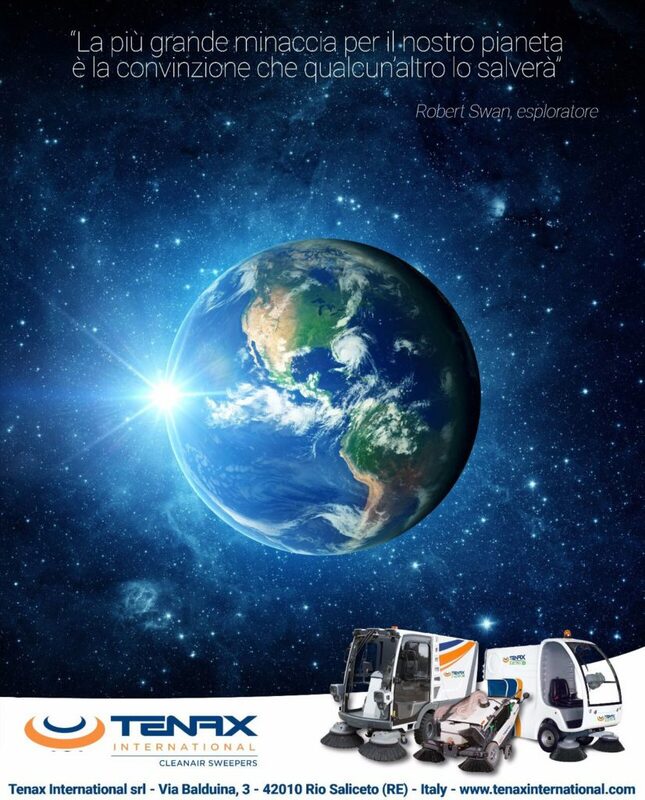 Tenax International, serioursly committed to a better, cleaner and safer world. Show you all our electrically powered innovations! Folow us on Facebook, Istagram and Linkedin to see all our News!